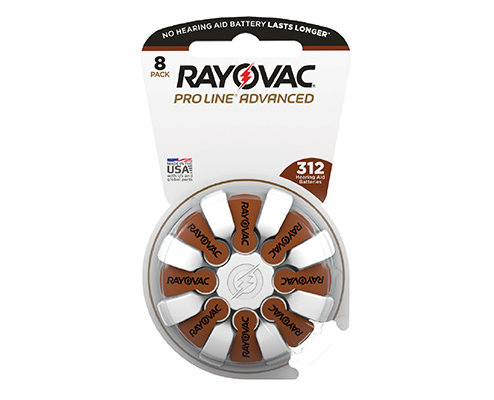 That is why Rayovac® prides itself on consistently raising the benchmark on performance. We invest millions of dollars in research, development and manufacturing each year. Our dedicated team of experts around the globe is committed to advancing the power of hearing through continuous innovation in all segments of the business. This results in top performance for your office and your patients.